Are you looking for Clutches Chester or car repairs anywhere in North Wales? Are you wanting a fast and friendly service? Then call our team at J.S. Motors today! One of the North Wests premier garages, we will amaze you with our comprehensive and professional service. Original equipment quality, LuK, Valeo, Sachs, ADL Blue Print, Exedy. Budget range: Drivetec, Transmech, Dual Mass Flywheels and Concentric slave cylinders. 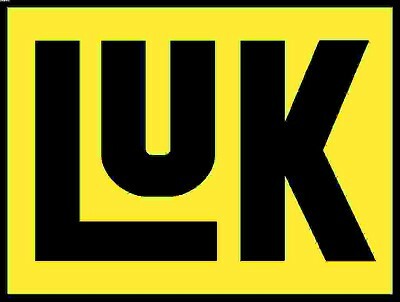 LuK produce clutches for cars, LCV, CV & tractors. Included in the product range are recent innovations such as clutch hydraulics, dual mass flywheels and damped flywheel clutches, self adjusting clutches and power steering pumps. 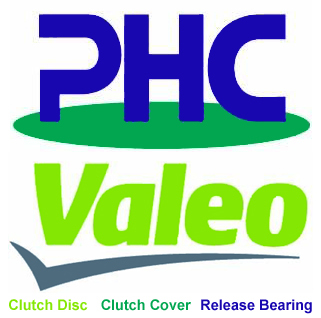 One in three vehicles in Europe are fitted with Valeo clutches. Valeo is continuously developing and extending its range for passenger cars, light utility vehicles, trucks and agricultural tractors. Manufactured in twelve sites across four continents, Valeo clutch parts and kits are distributed in more than 80 countries. 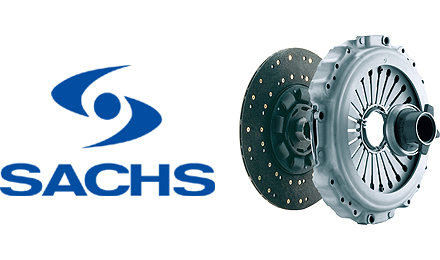 This well-rounded clutch program by SACHS has pointed the way to the future for over 70 year. Sachs supplies all the products for and around the clutch - from the master cylinder on the pedal to the dual-mass flywheel at the crank shaft.